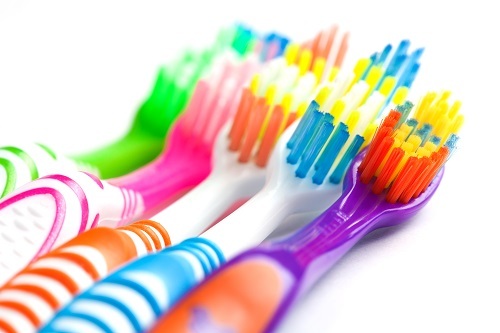 When it comes to choosing your next toothbrush (which should happen every three to four months), you should select one that fits your needs and that you’re comfortable with. If you have some trouble cleaning your teeth properly, you may want to consider investing in an electric option. Your dentist in Plainsboro can also suggest which toothbrush is the best choice for you. In short, any toothbrush, whether it’s manual or electric, is better than no toothbrush at all. And using it properly can help keep your teeth healthy. Of course, you’ll still want to maintain regular dental checkups. If you’re overdue for you visit, schedule an appointment at our Plainsboro dental office.